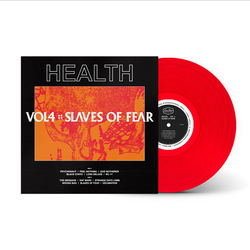 Health - VOL. 4 :: SLAVES OF FEAR. Vinyl LP, CD. Loma Vista Recordings.